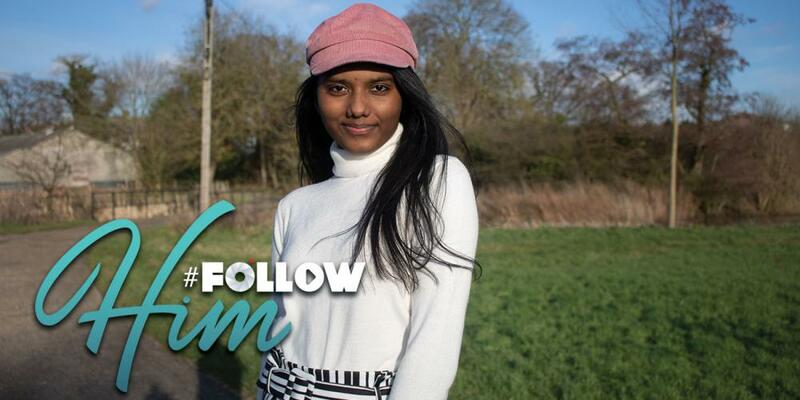 The #FollowHim contest by Adventist Mission asked students ages 18 and under to make short films telling the world how mission inspires them to follow God every day. We are pleased to announce the winners of the #FollowHim contest by Adventist Mission! Nidhi from England will take home the first prize, Yakov from California, USA, has placed second, and Tavimbanashe from Washington, USA, has placed third. Plus, we added two honorable mentions: Bashir from Senegal and Andrew from Missouri, USA. Congratulations to all the winners! Each winner’s prize will help them continue to develop their media skills. We hope that each student who entered will continue to follow God’s leading in his/her life. Watch for a Q&A with the winners in an upcoming issue of Mission 360˚magazine! Thank you to everyone who watched these student films and voted! Please note that we experienced anomalies in the voting record. Upon receiving input and advice from various experts, we made adjustments to correct these anomalies and reflect the most accurate count possible. Due to these adjustments, final results differ from those previously seen online. First Place: The winner will receive a Canon M100 Mirrorless Camera with lens. BONUS: The winner's mentor of choice (teacher, pastor, etc.) will receive a 1-year online learning subscription to either Masterclass or Skillshare. Second Place: The winner will receive a LitraPro Bi-Color Light. Third Place: The winner will receive a Langly Simple Camera Bag. Honorable Mentions: The two winners will each receive a Joby GorillaPod 3K Flexible Mini-Tripod with Ball Head Kit. #FollowHim was created by Adventist Mission to spark interest in mission involvement in student and young filmmakers.